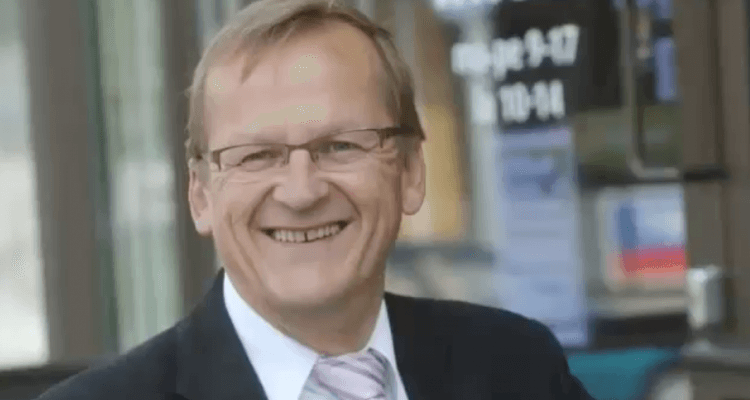 Matti Makkonen (Suomussalmi, Finland, 1952), the man who is held to have influence of engineering the SMS text message, has died Friday June 26 at the age of 63 after illness. After the invention of SMS, it took eight years after the first SMS message was sent by Neil Papworth in 1992. Makkonen wasn’t surprised it took that long. “No. Actually I felt myself as a customer, who had noticed a need. I was happy to see that the development was going on in a gsm working team. The real launch of the service, as I see it, was when Nokia introduced the first phone that enabled easy writing of messages (Nokia 2010 in 1994)”, het said in an SMS interview with BBC’s reporter Leo Kellon. According to the BBC, Makkonen came up with the idea of a short message over pizza at a telecom conference back in 1984. Makkonen rarely gave interviews but agreed to do an SMS interview with the BBC in 2012.